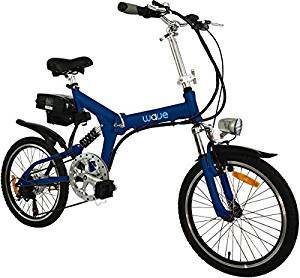 Looking for the Black Wave Folding Bike 2.0? You Have Came to the Right Shop! Within less than 60 seconds you can fold or unfold your Portable Folding Wave eBike. 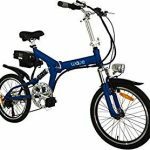 It Is Lightweight Weighing 45 Pounds, Made With All Aluminum Frame For Easy Riding And Carrying. Skip The Gas Station And Save The Environment With A Wave Electric Bike!